Indian roads, with their criss-cross serpentine by-lanes, potholes, wobbly traffic and high incident rate of mishaps and road rage, are amongst the worst as per international standards. Safety of women travellers on Indian roads is also something that is constantly under radars and leads to a lot of scepticism. To show that Indian roads are safe for women travelers, Gayatri Patel, an adventurous biker, embarked on a 8,000 Kms road trip from Kolhapur to Spiti Valley. 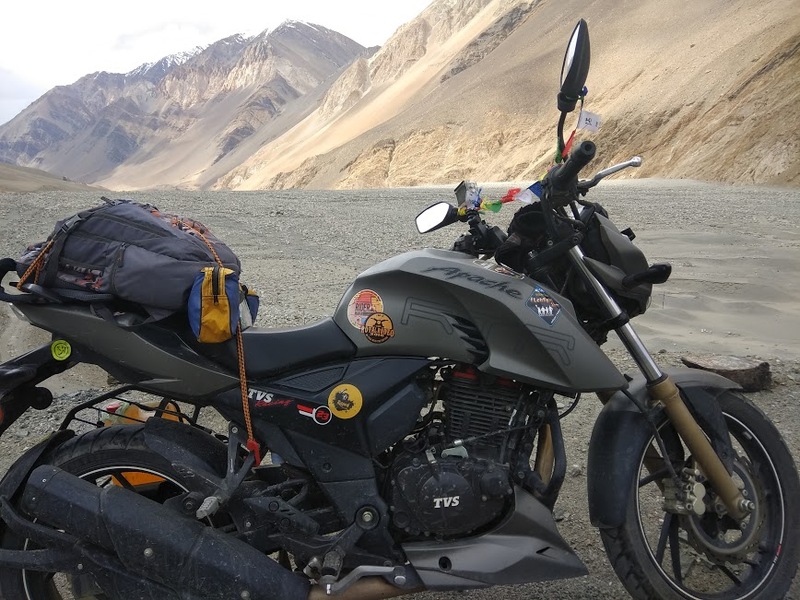 Gayatri rode TVS Apache RTR 200 and it took her an entire month to compare the journey. She was accompanied by 3 other bikers of a group called CORE(club of riding enthusiasts). She was accompanied by 3 other bikers of a group called CORE(club of riding enthusiasts). 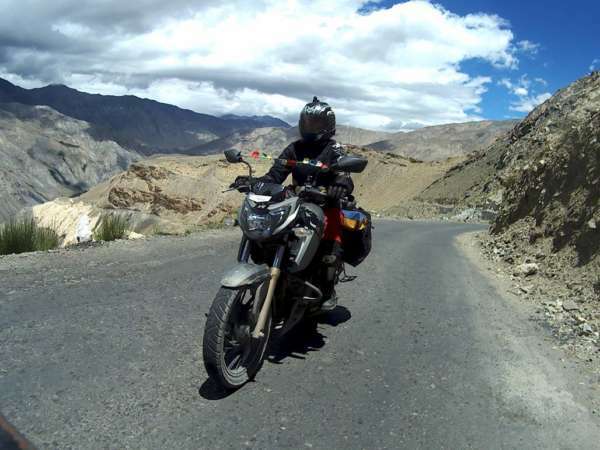 Gayatri and her fellow bikers crossed six states to reach Spiti. They passed through Maharashtra, Gujarat, Rajasthan, Haryana and Himachal Pradesh. 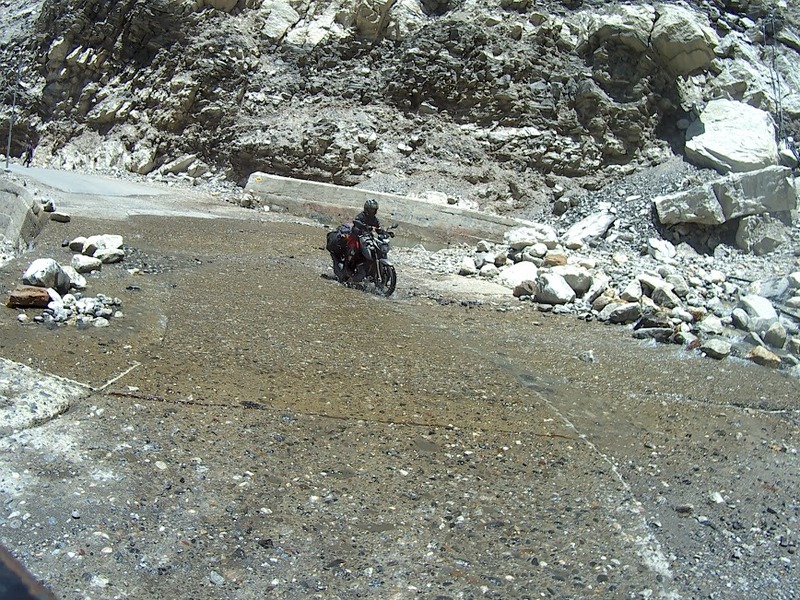 Their journey to Spiti got slightly delayed due to landslides but the roads were cleared swiftly by the Border Roads Organisation. Gayatri is a bike enthusiast since her childhood and this wasn’t her first long trip. Earlier she rode from Kolhapur to Kanyakumari, the southernmost tip of mainland India, and then back. She covered 3,500 kilometres then. Gayatri describes as Spiti road trip as a truly refreshing experience for mind, body and soul. आस्था का महासंगम ‘कुम्भ’….. तो चलो कुम्भ चलें!